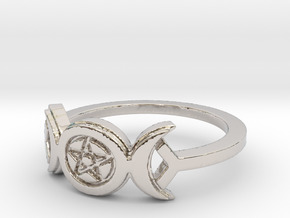 This ring features both a pentacle and a crescent moon. 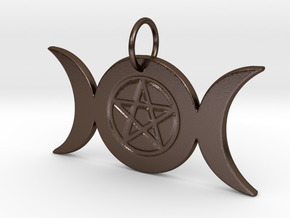 The crescent moon represents the Goddess and the moon represents air, fire, water, earth, and spirit. 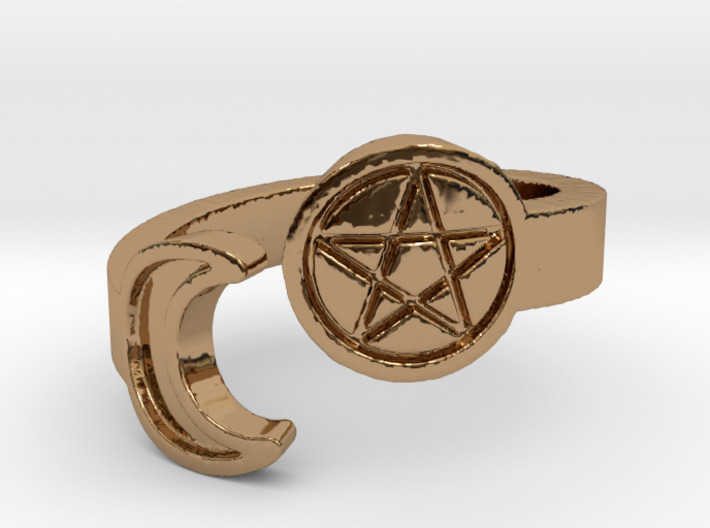 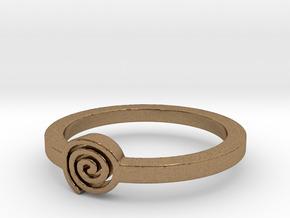 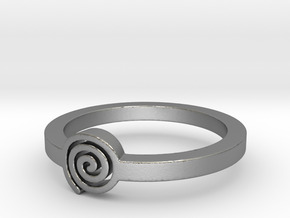 If you are interested in this ring in a size other than 8.25, please contact me.